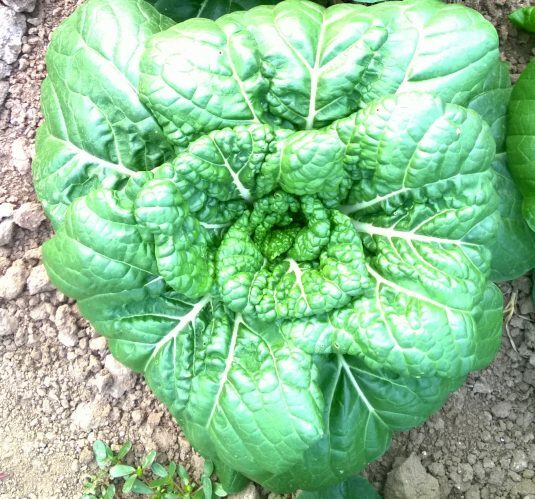 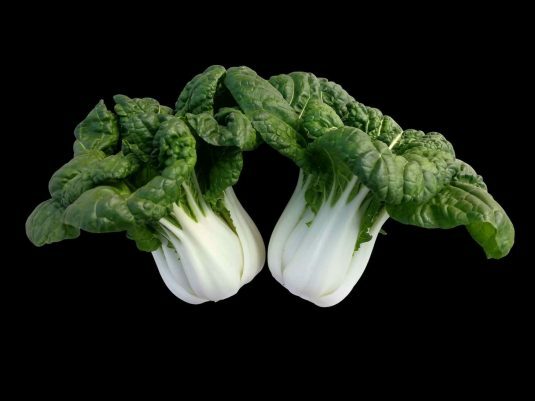 Asian Delight F1 Pak Choi (or Bok Choy) is a Chinese Cabbage that outperformed the comparisons by leaps and bounds. 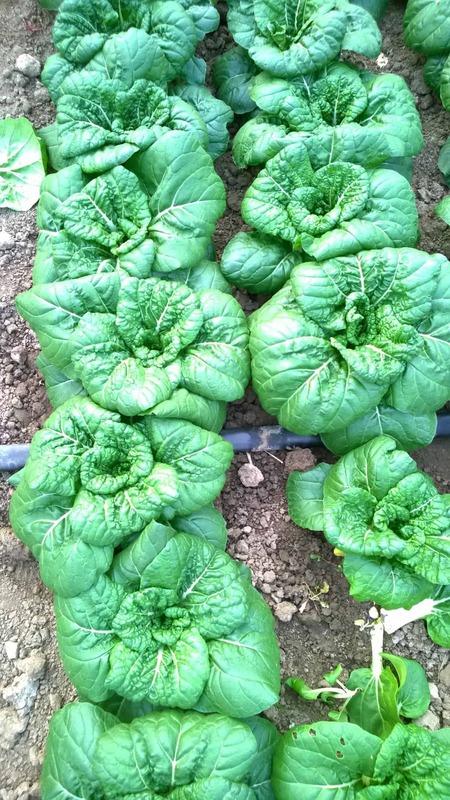 Judge after judge noted how this Pak Choi does not bolt like the comparisons, even weeks after other varieties went to seed. 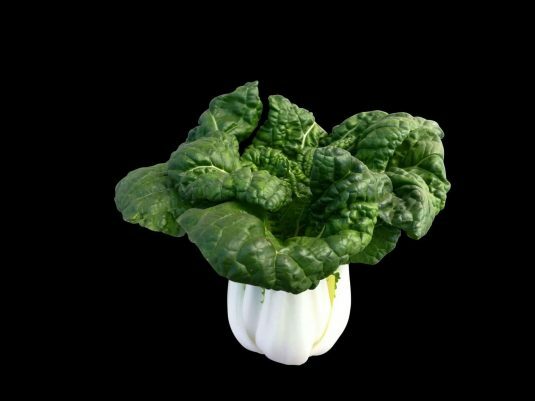 That means the yield from this AAS Winner can be double or even higher than that of other Pak Choi on the market. 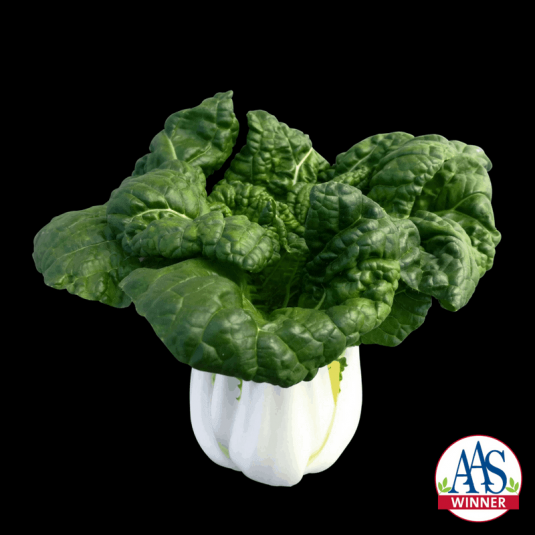 Asian Delight forms small to mid-size (5-7 inch) heads that have a tasty, tender white rib and dark green, textured leaves. 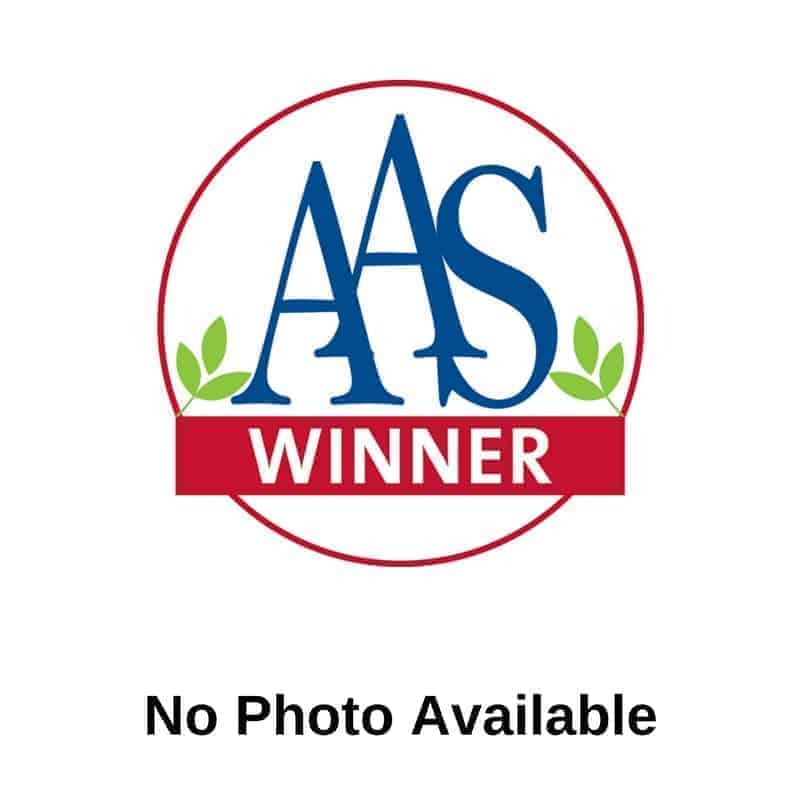 One judged seeded his trial three times and all three times Asian Delight did not bolt whereas the comparisons did. 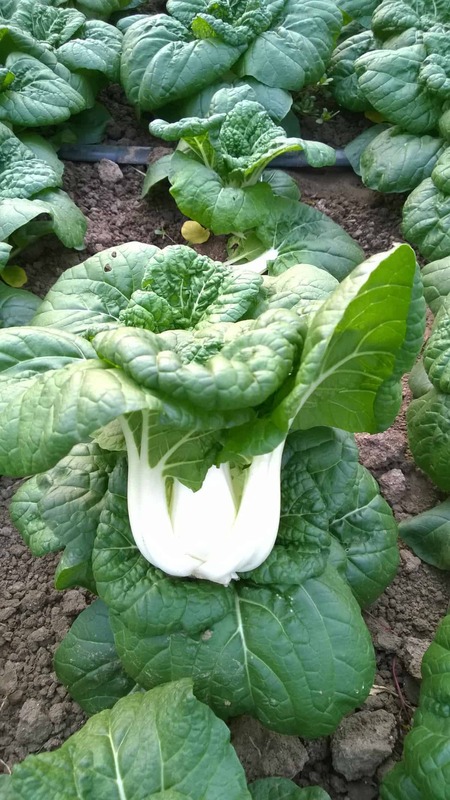 “This is the best white stem mini Pak Choi I have ever seen.” That’s quite an endorsement!